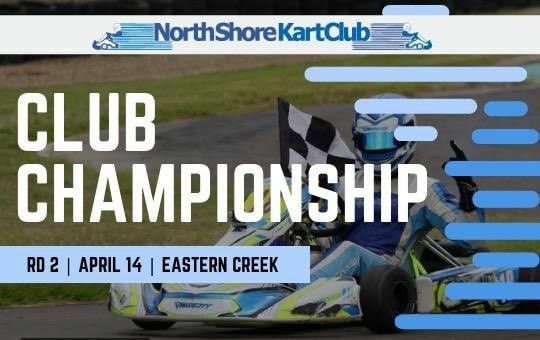 WILL YOU BE THE 2019 NSW KART CHAMPION? 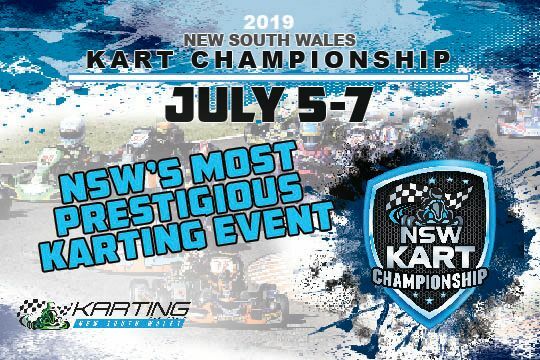 WILL YOU BE THE 2019 NSW KART CHAMPION? 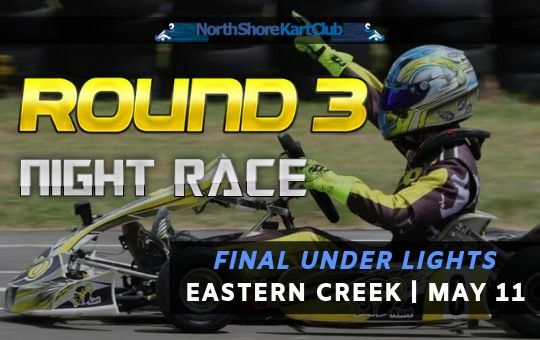 The North Shore Kart Club is set to host the 2019 NSW Kart Championship on July 5-7 in what shapes as being the State’s largest and most prestigious karting event for the year. 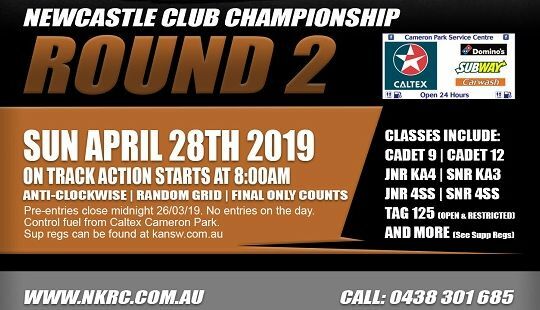 North Shore - Championship Round 2 Open for Entries Club Championship Round 2 Open for Pre-Entries. Pre-Enter now to receive the Pre-Entry Discount of $50 over entries on the day. 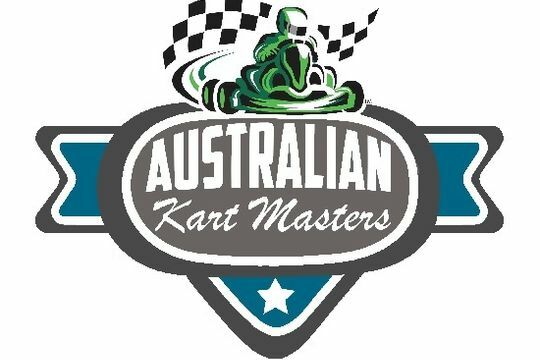 KANSW – “2019 Australian Kart Masters” at Grafton - Postponed Details of the Announcement Available here. Newcastle Club Championship Round 2 - Open for Entries Pre-Entries now Open. No Entries on the day. A CDR Meeting. 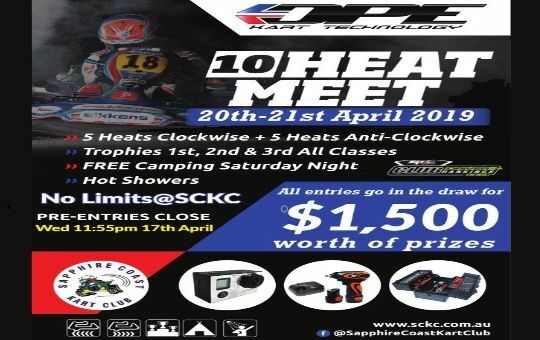 Sapphire "DPE Kart Technology" 10 Heat Meet - Pre-Entries Open This is a CDR Meeting. All drivers who Pre-Enter will enjoy a $15.00 early entry discount plus a free bacon & egg roll and a coffee.